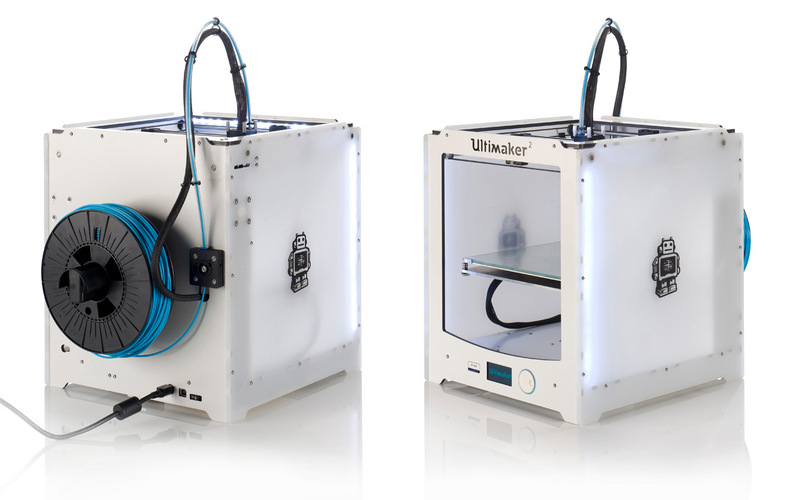 Ultimaker has announced and shown two new 3D printers at CES 2015, these are the compact Ultimaker 2 Go and the larger Ultimaker 2 Extended that will complement the already available mid-size Ultimaker 2 3D printer. 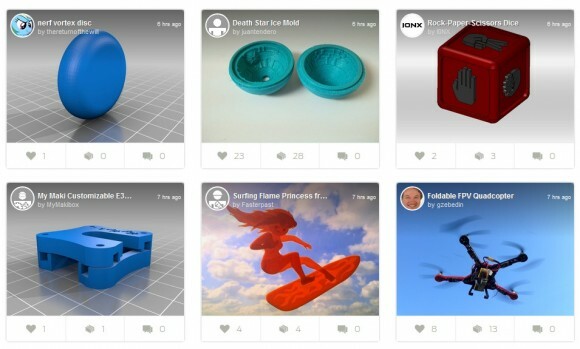 It seems that the company is following what MakerBot did last year by introducing three different sizes of devices that would better cover the needs and requirements of different users. The two new devices will be available for pre-order starting March and should start shipping in April 2015, so you are still not able to order them now. 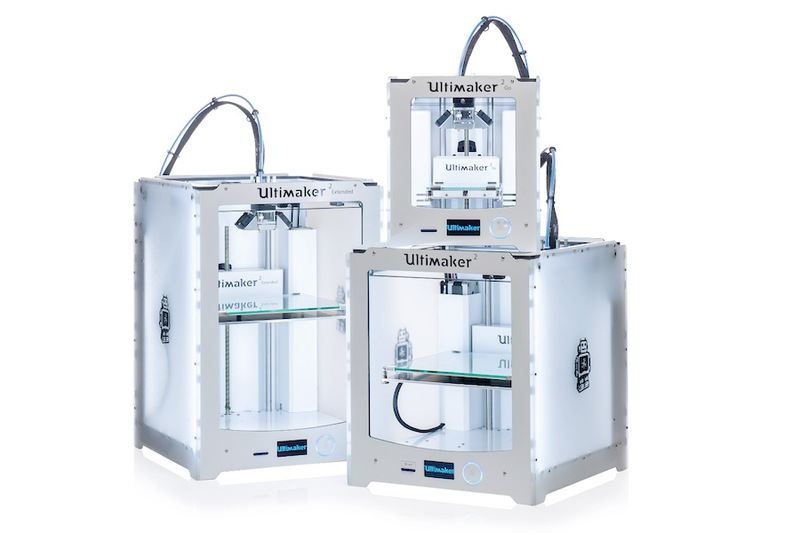 The recommended end user price of the compact Ultimaker 2 Go is set at €1195 EURO or $1450 USD without VAT and the price of the larger Ultimaker 2 Extended is set at €2495 EURO or $3030 USD without VAT. There are still no complete specifications of the two new 3D printers, but most likely they will have the same features like the original Ultimaker 2, but come with a more portable size and limited build space for the Go version and larger size and build volume for the Extended model. 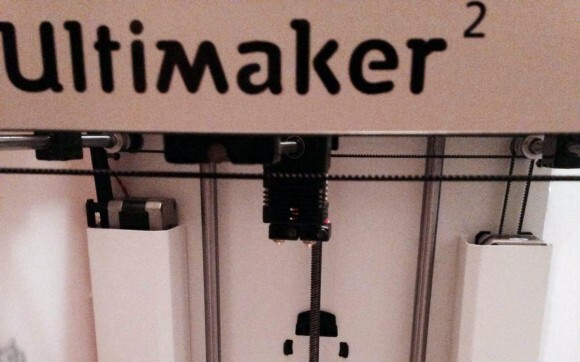 Unfortunately Ultimaker is still not releasing a dual-extruder model, though there is some work being done on an unofficial dual-extruder upgrade for the Ultimaker. No guarantees however that this upgrade will ever be released, so if you were hoping to see a dual extruder official upgrade or a new device with two extruders from Ultimaker you might be disappointed from the lack of such. The Ultimaker is a very popular 3D printer, however there is still no version of the device that has dual extruders as an alternative to the single extruder Ultimaker or Ultimaker 2. The newer Ultimaker 2 is really a well built and very functional device, giving you a large build volume, high maximum printing speed and very good level of detail. The thing that is important to be aware of with the Ultimaker 3D printers is that they use 3mm (2.85mm) filament instead of the thinner 1.75mm and the thicker filament may not be as widely available as the thinner one. All over the world people are using the Ultimaker 3D printers in their current form, but they also want to be able to have a version with dual extruders in order to be able to take advantage of easier multi-color printing or printing with different dissolvable support material for example. While waiting for Ultimaker to release a new model or at least an upgrade kit to with dual extruders, an Italian startup called Creatr has come up with their own dual-extrusion upgrade kit for the Ultimaker – both the original one and the new Ultimaker 2 model. The dual extruder upgrade kit from Creatr will use stock parts like the fans and replaces others, it will also come with a guide on how to upload the modified firmware and an upgraded feeder mechanism. The upgrade kit is still in a prototype stage, so at least a few more weeks before it is available for order and while there is no yet a price announced we hear that the whole thing including everything you need should cost around 250 Euro. Not a bad upgrade if it works well and allows you to take advantage of using dual extruder printing on your Ultimaker.